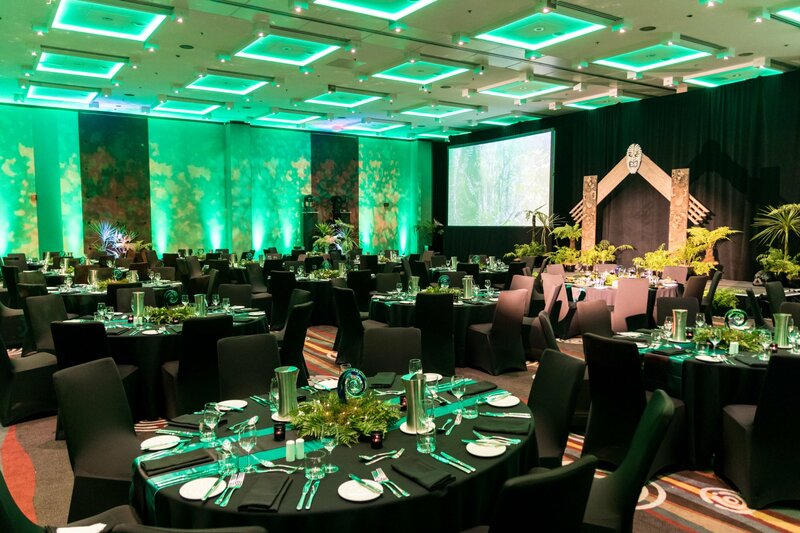 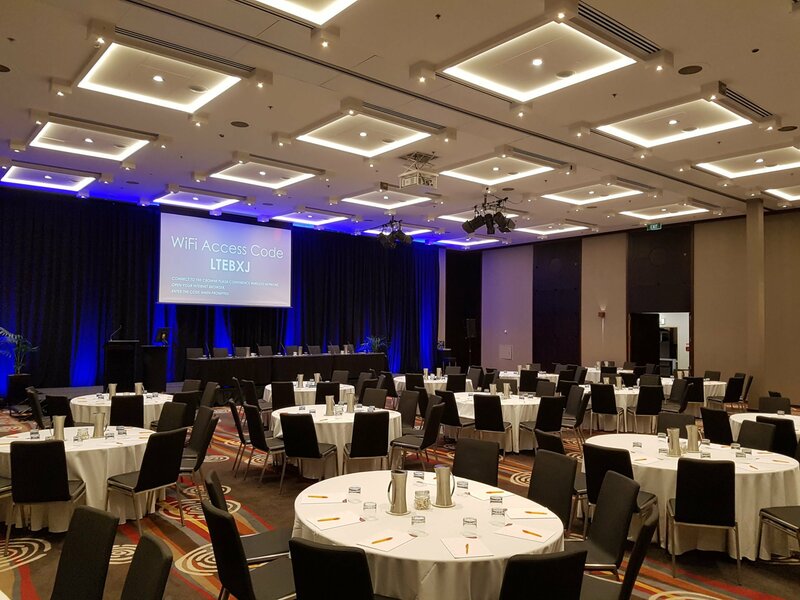 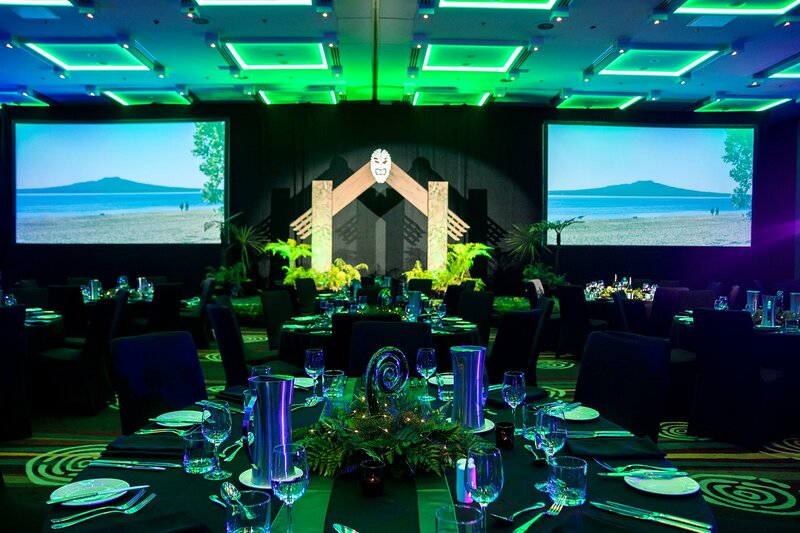 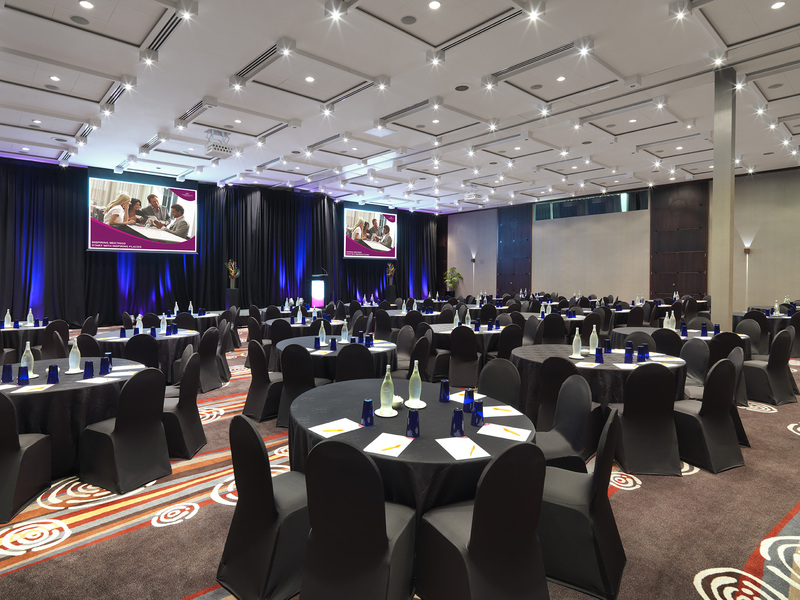 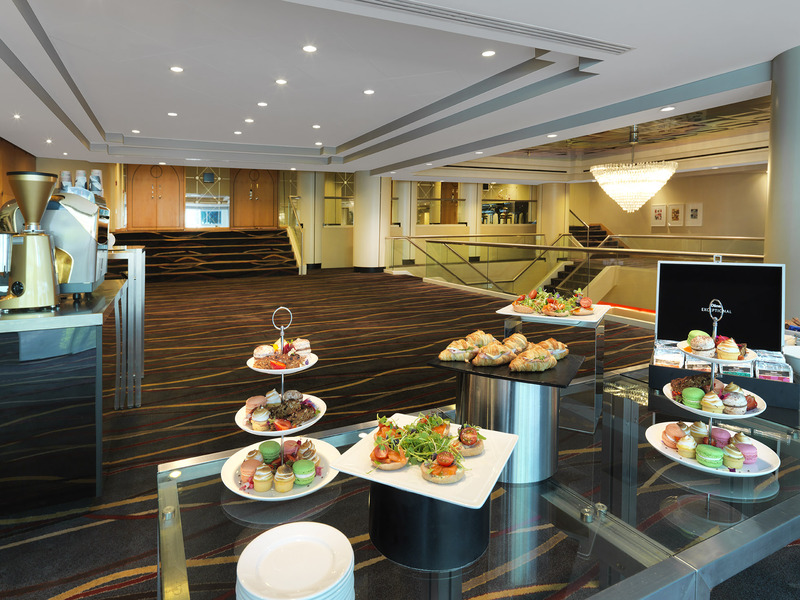 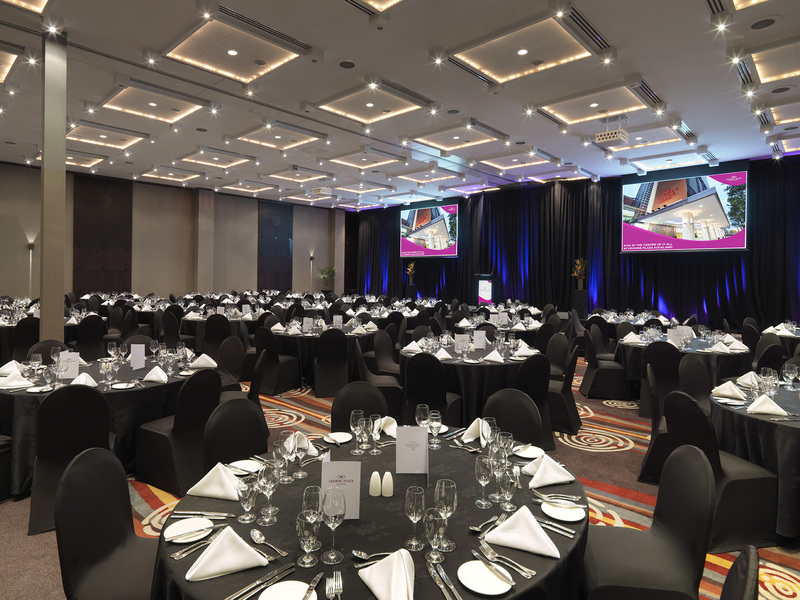 The Crowne Plaza Auckland hotel Ballroom, at 420m², is a versatile and flexible function room that can be divided into two sections for smaller events. 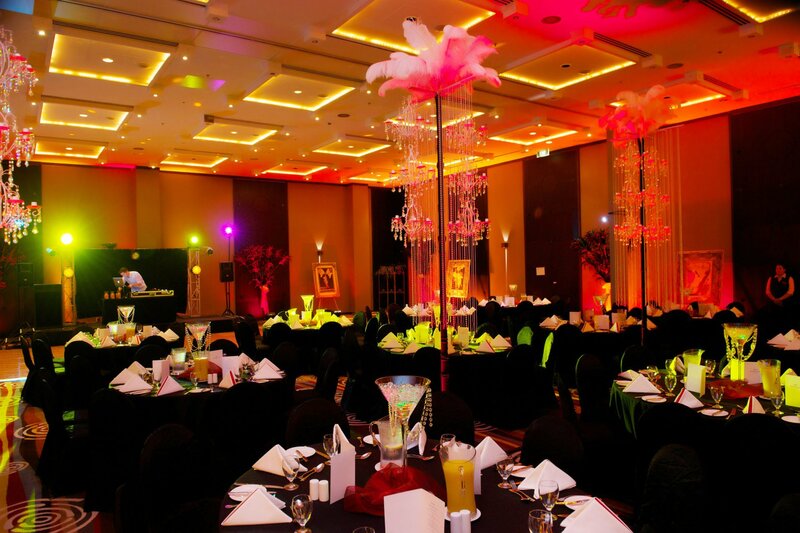 Capable of accommodating up to 460 guests this venue is perfect for conferences, gala dinners, functions and events on a big scale such as product launches, school balls, exhibitions, wedding receptions and milestone celebrations, banquet-style formal dinners, casual cocktail events, charity events, cabaret shows or large presentations. 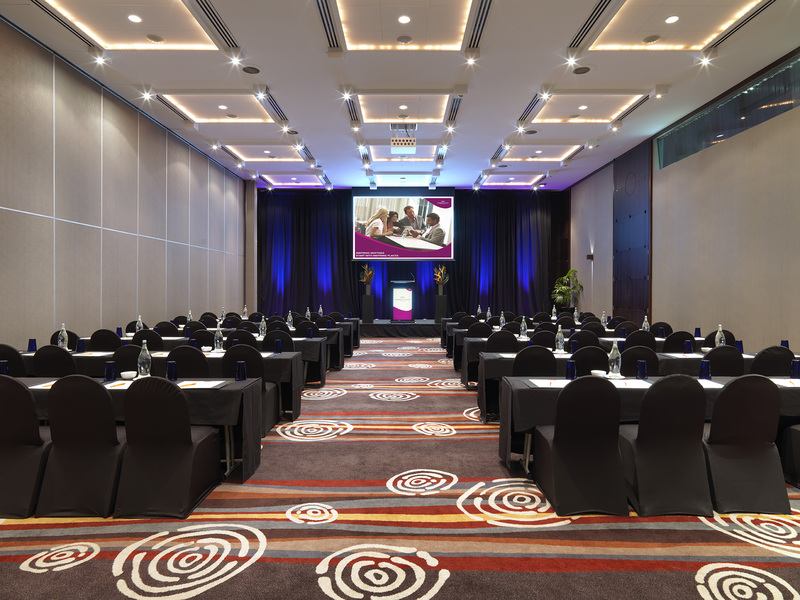 Our Crowne Meetings Director is here to help you. 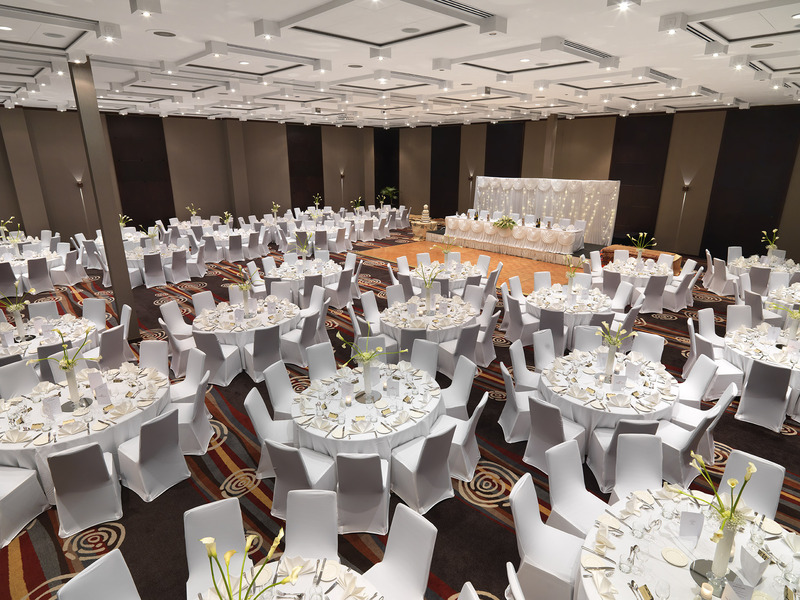 From adjusting seating plans, table linens, catering, entertainment and more, they’ll help you create a unique event tailored to your needs.